Our 8 ft Rectangular Walk-In Wooden Picnic Table provides a lot of space for food or games when enjoying a sunny day in the great outdoors. Perfect for schools, state parks, and gardens. Made from pressure treated pine that resists bugs and performs well in the harsh outdoor environments. This park table's large size easily accommodates 8 adults comfortably. 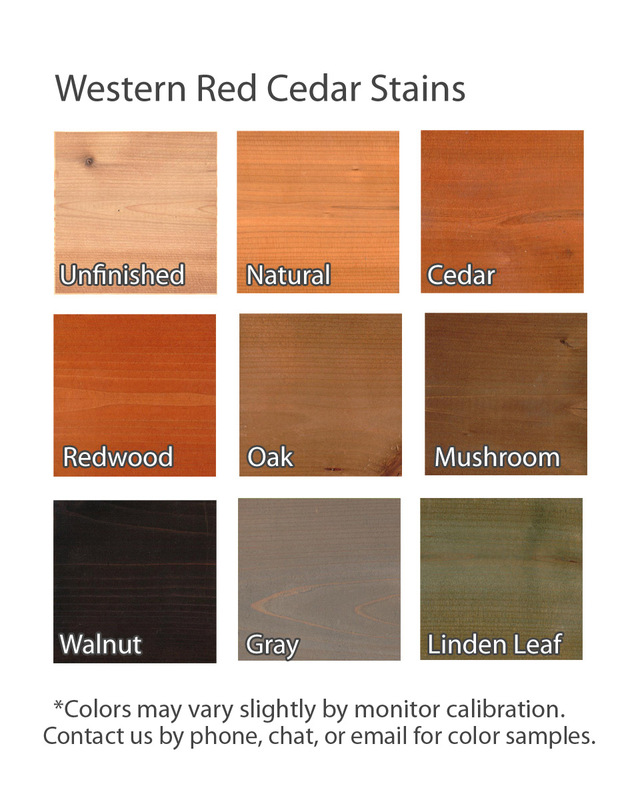 Choose a beautiful stain finish that will accent the surrounding area. Includes a 2" umbrella hole option at no additional cost. For those who prefer to paint or stain their own tables, we offer unfinished wood at a reduced price. Each table is delivered knocked down for low shipping costs and will require assembly.